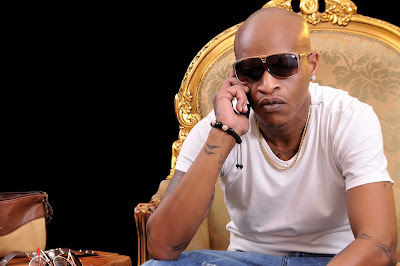 Controversial rapper Jackson Makini AKA Prezzo appeared drunk on Betty Kyalo’s #FridayBriefing and embarrassing himself and his family on live Television. For the better part of Saturday Kenyans have been condemning the self-proclaimed king of bling’s actions during his interview with betty kyalo on Friday night. Well prezzo’s behavior was embarrassing that it moved her mother who later contacted KTN News anchor Betty Kyalo to apologise for his son’s actions. ” Just received a call from Prezzo’ss mother, she is so remorseful over his behavior on ‪#‎FridayBriefing and asks that KTN viewers forgive him,” said Betty Kyalo on social media.